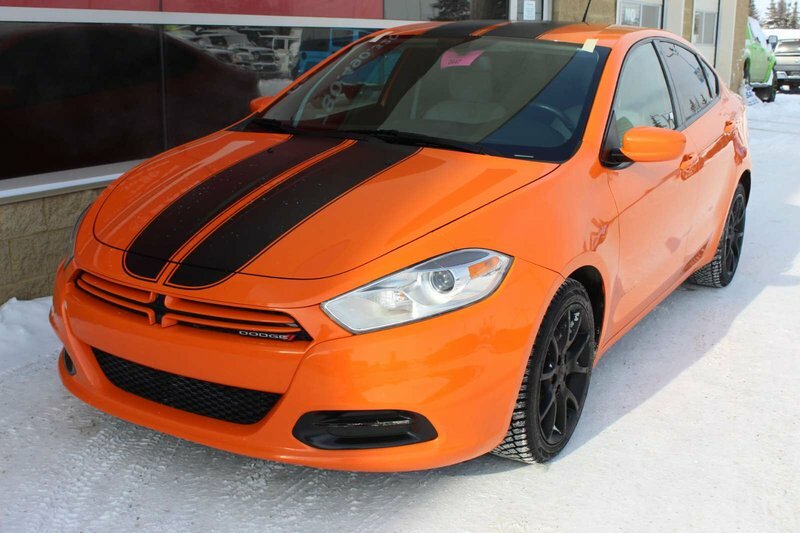 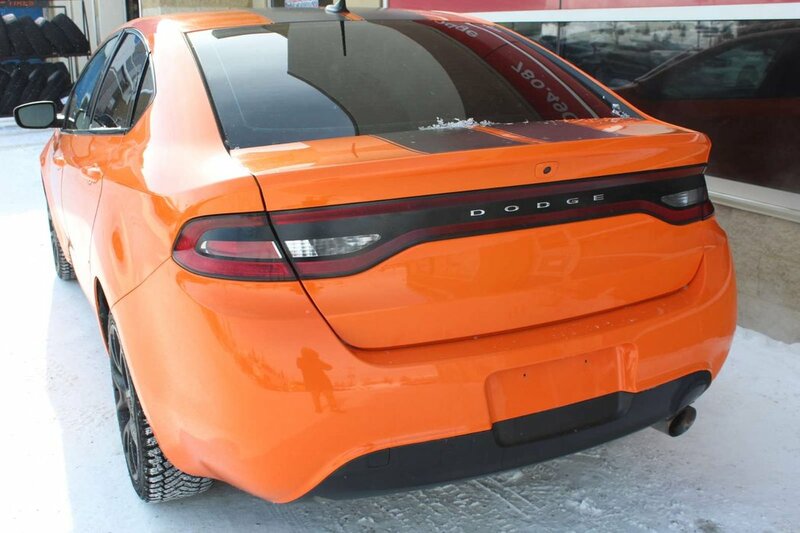 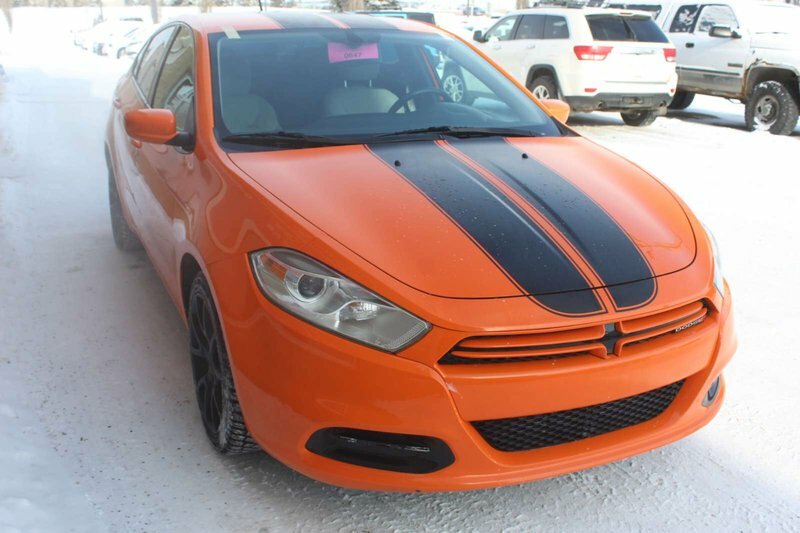 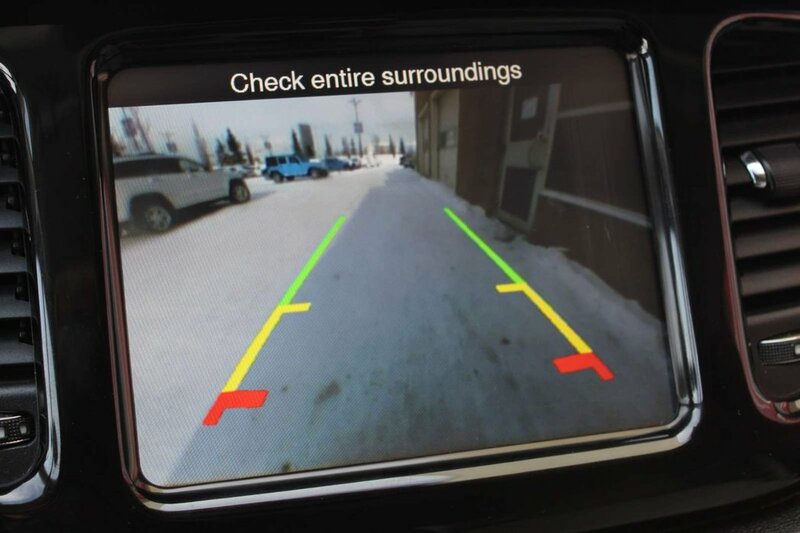 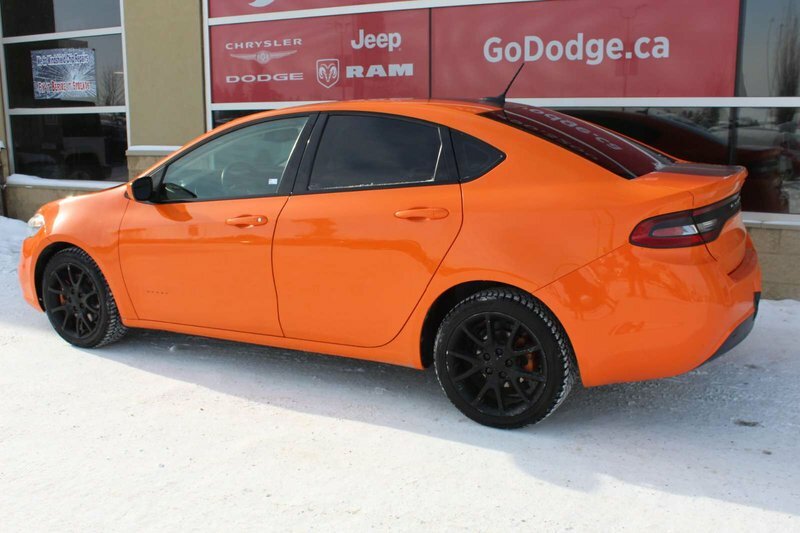 The 2013 Dodge Dart SXT looks great from any angle. 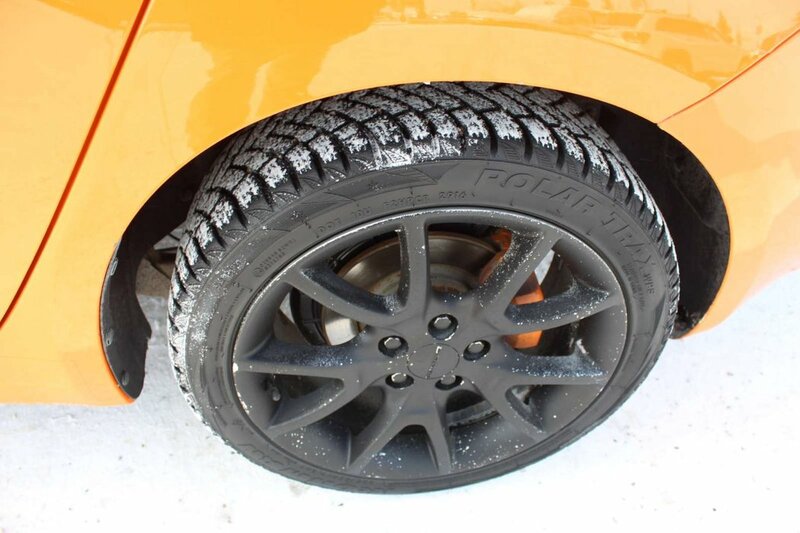 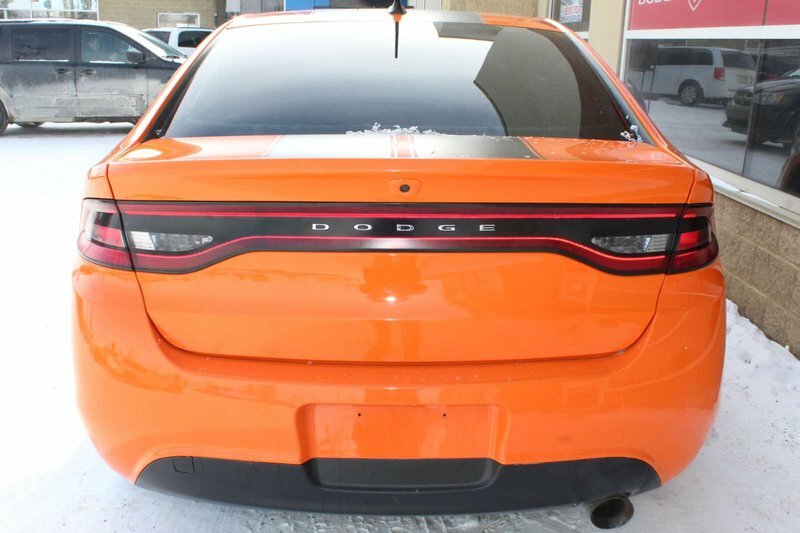 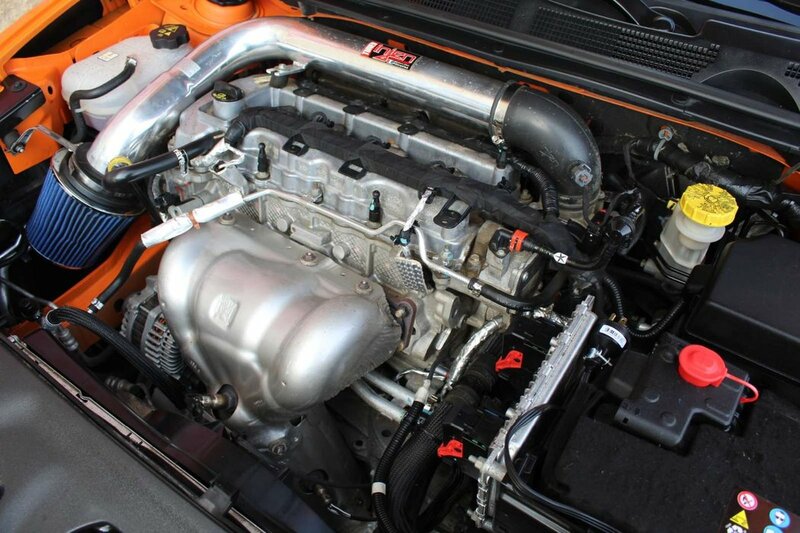 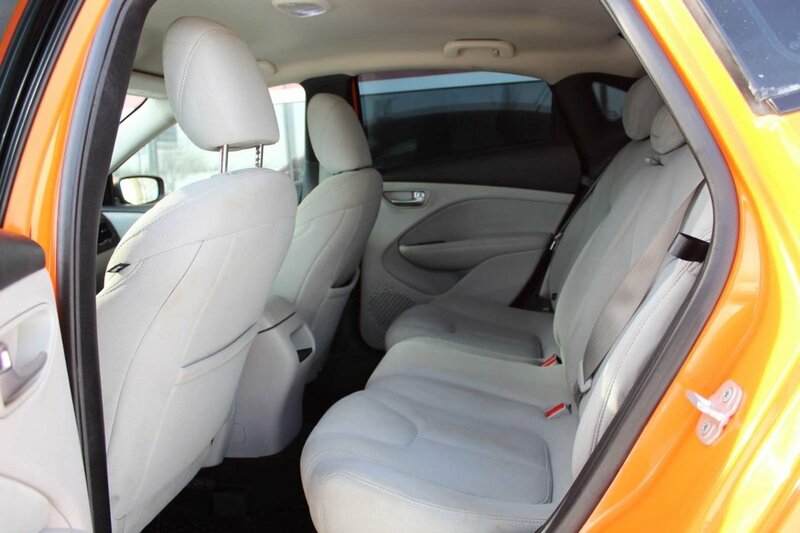 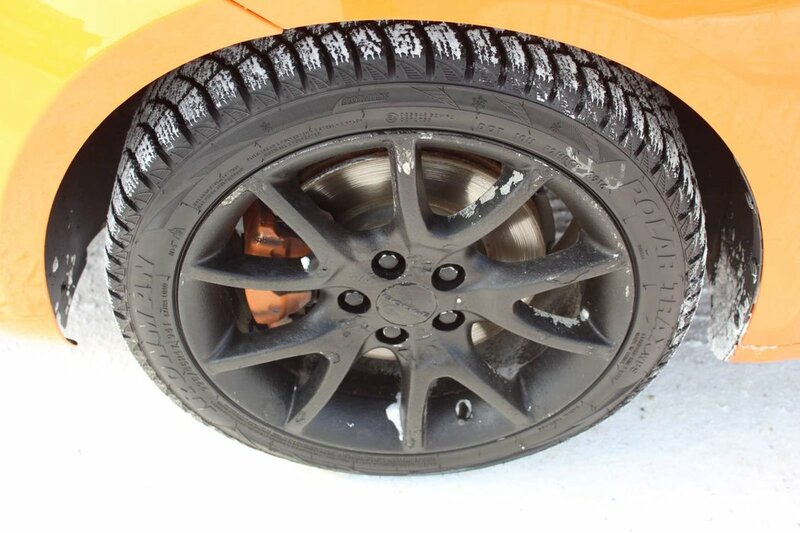 This stunning sedan is protected by the Header Orange Clear Coat. 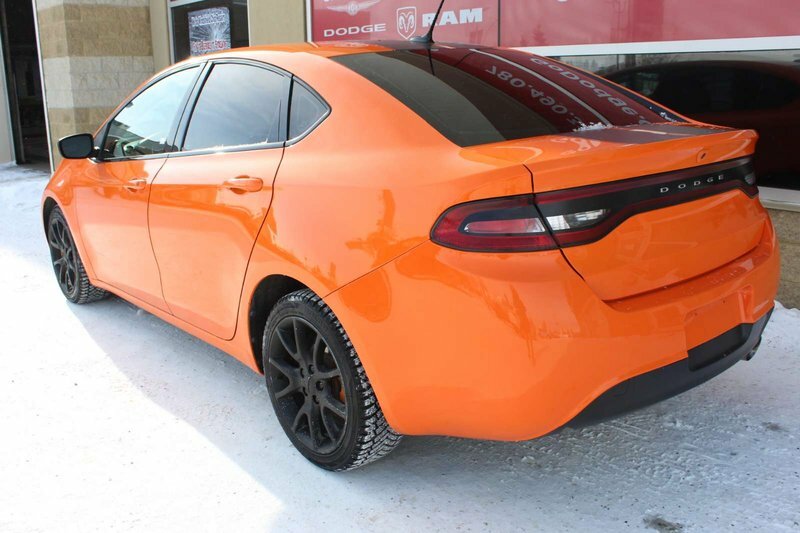 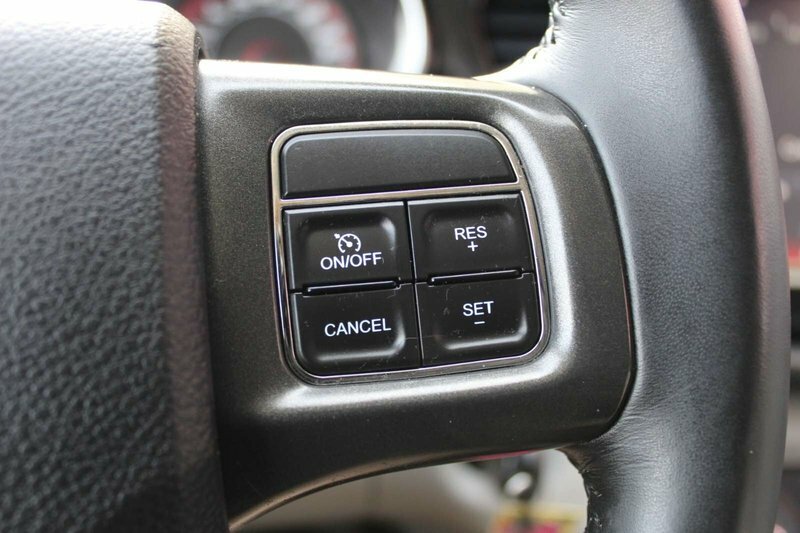 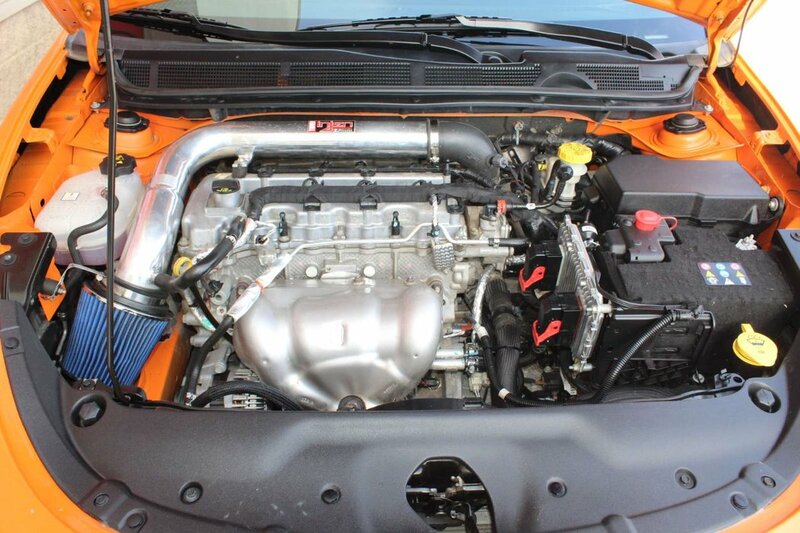 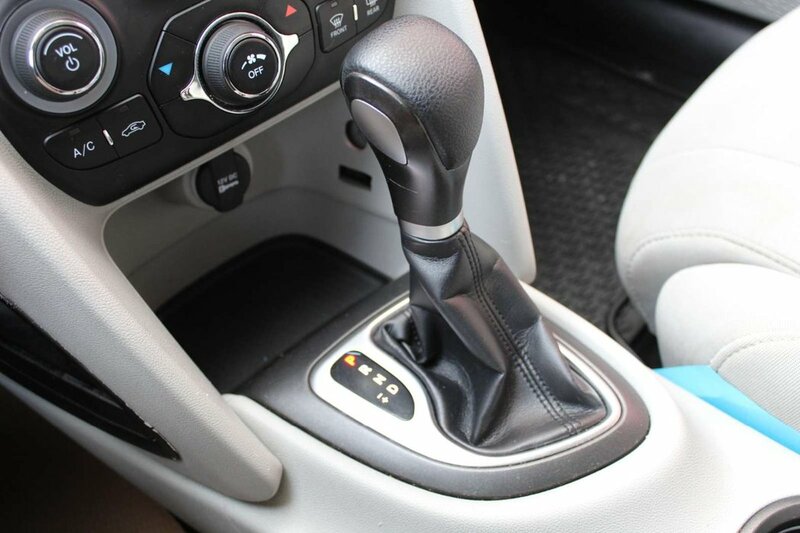 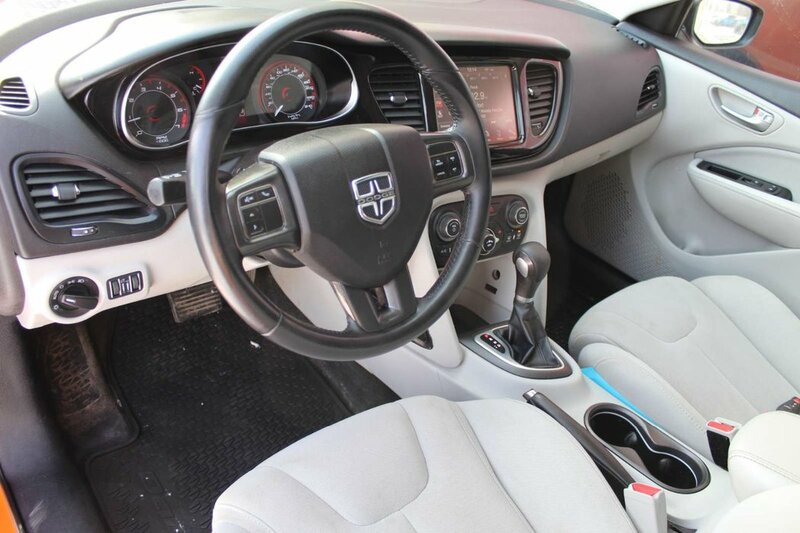 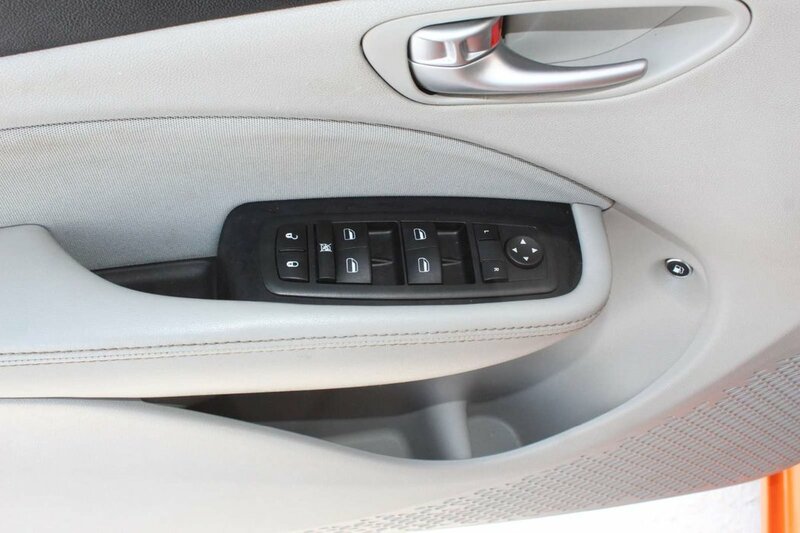 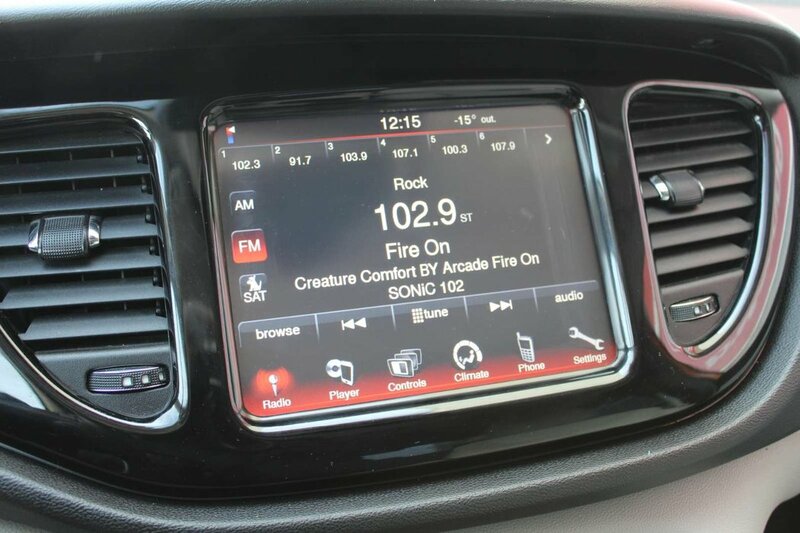 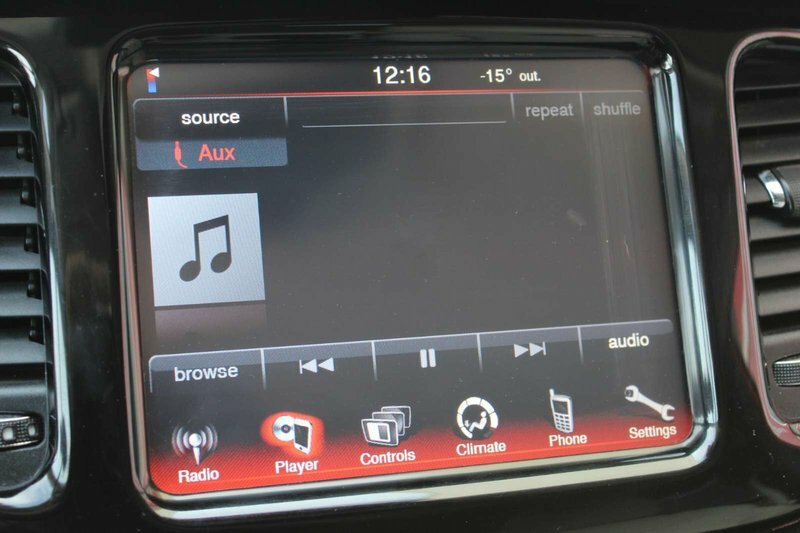 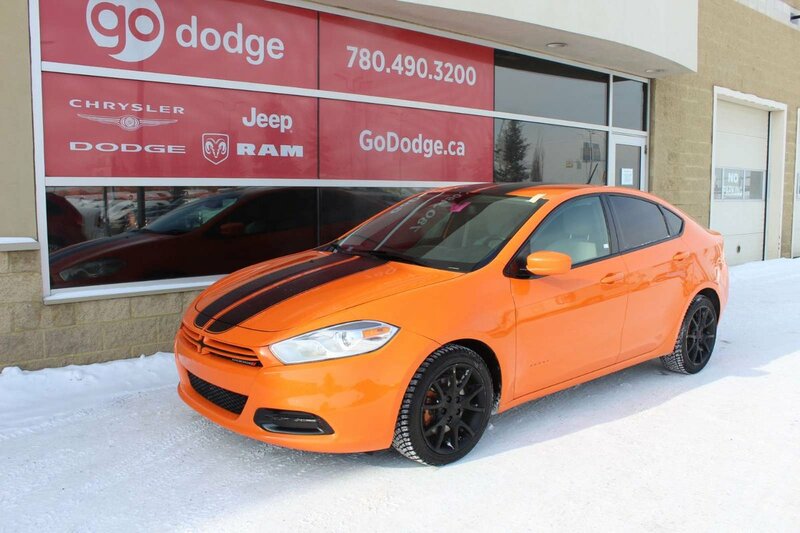 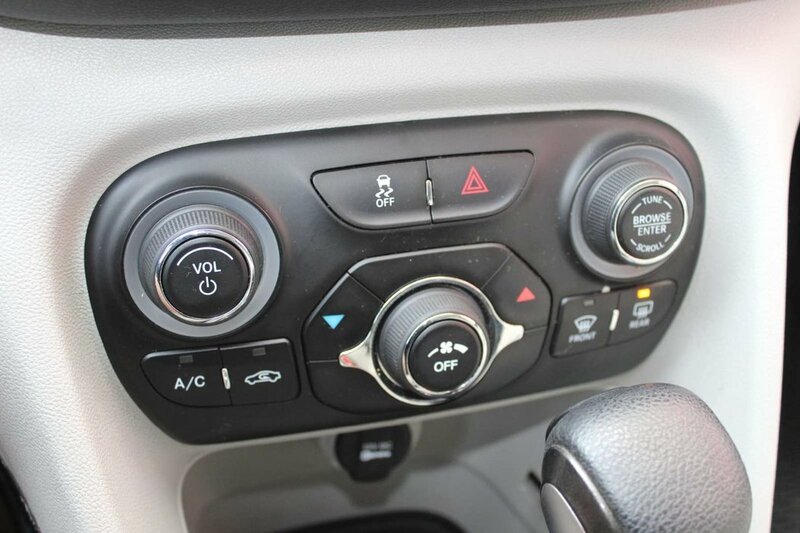 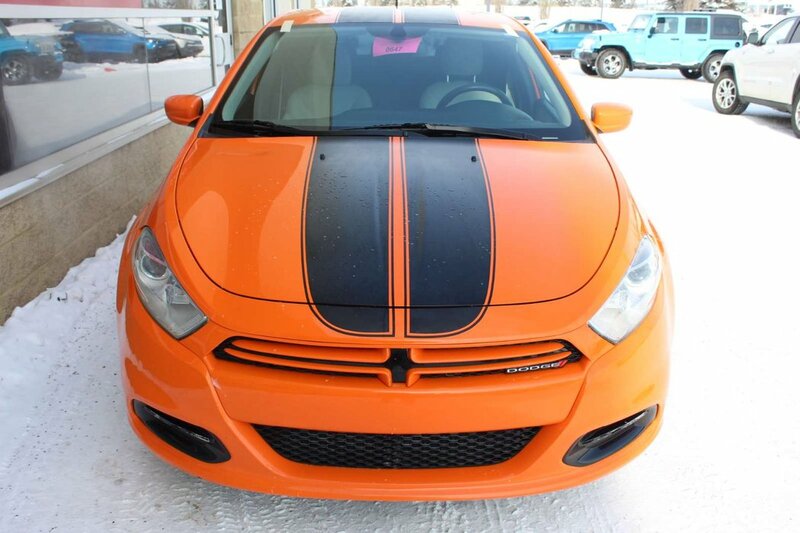 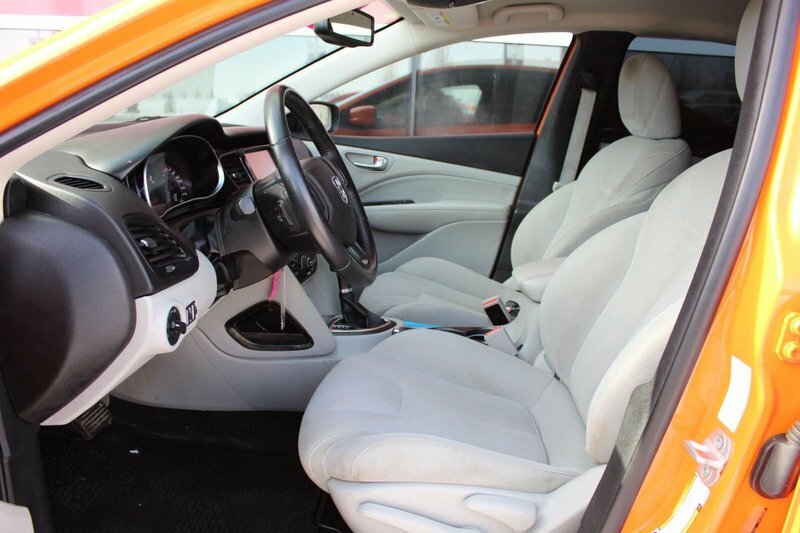 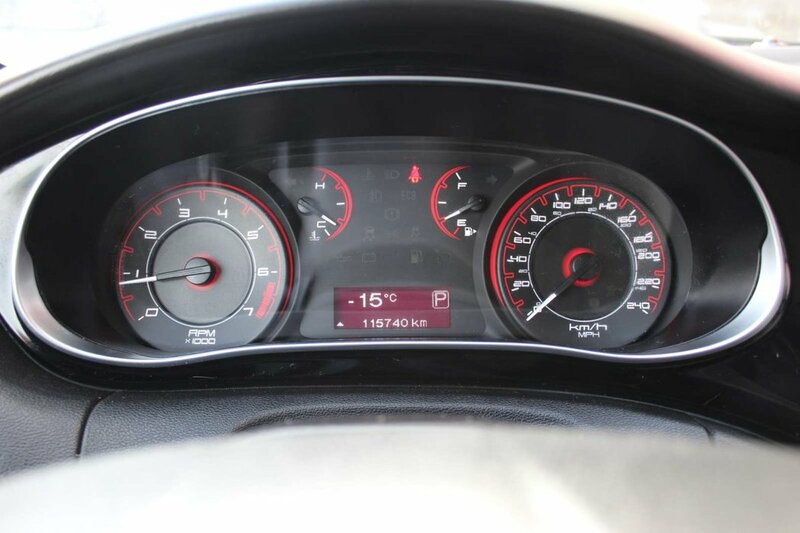 Our Dodge Dart is brought to life courtesy of the 2.0L engine and it is managed by the 6-Speed Automatic Transmission.